Style: Lot / Land "Lot 451- 5.17 acres with views"
Size: 0 sq. ft. "5.17 acres"
5.17 acres located on a hilltop on the north side of Mystic Shores. Enjoy the breezes and privacy at the top of the world with 360 degrees of views. 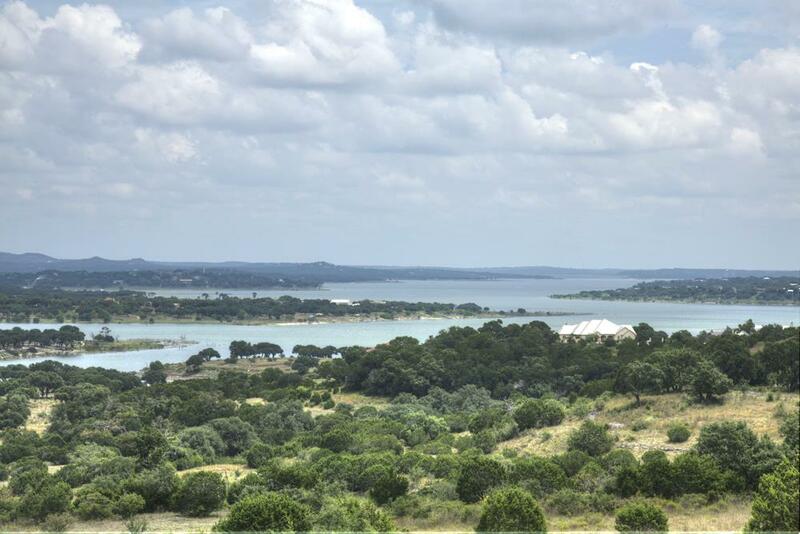 All level on top of the hill to capture the views front to back of your custom home. Distant second story lake view possible from the building site too.